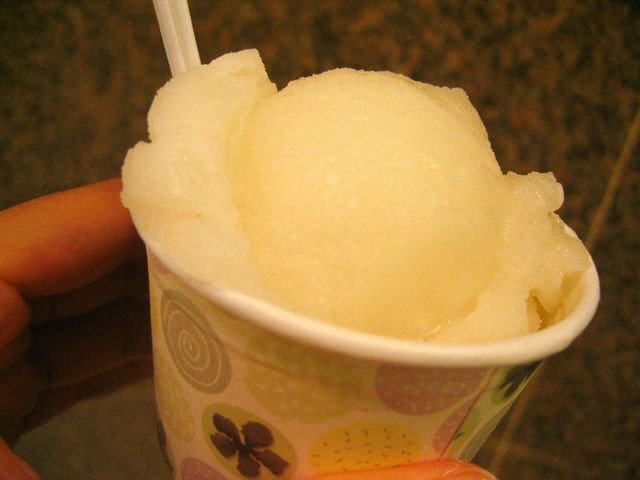 I blame it on the extremely hot and humid weather – these days i’ve been craving for ice cream, alot. Most of the time, I just settle for the prepacked ones at 7-Eleven; think Magnum etc. But yesterday I couldn’t resist trying out something fresh and intriguing. 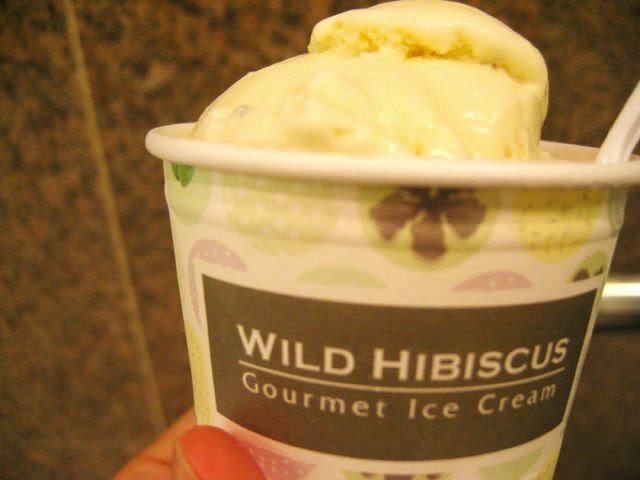 Located at Citilink Mall, Wild Hibiscus Gourmet Ice Cream opened only a few months back, if i’m not wrong. Have read about it in the papers but never got down to actually trying it, until now. Boy did i not regret it. Both flavours will uber fantastic! I’m not exaggerating. It’s quite different from normal ‘safe’ flavours like vanilla and chocolate. These were quite refreshing. I love the lavender and orange one especially. I could actually taste the lavender and orange essence (there were orange peels in it even). The elderflower one was amazing, rather creative i say. 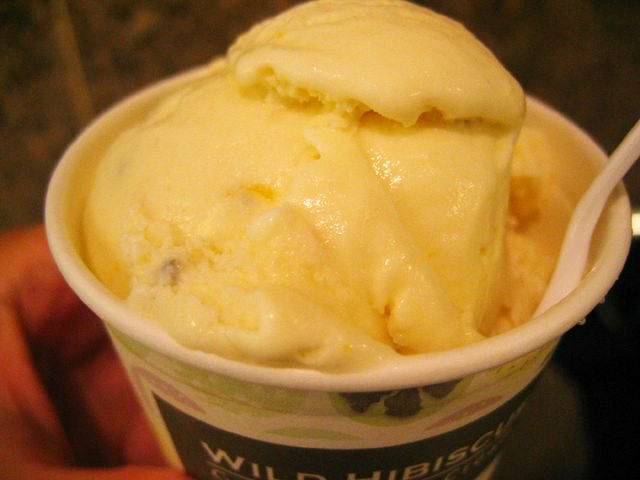 anyway if you, like me, are bored of the usual vanilla flavoured ice cream, and need something to cool down the fiery temperatures, then try this one. I think you might like what you taste. P.S. Other interesting flavours include chocolate & hibiscus, and alot more. have yet to try them though! Try this recipe and invite us all for christmas! Madam Rosmerta’s butterbeer may be the best in Hogsmeade but you don’t have to go to The Three Broomsticks for a taste of Harry Potter’s favorite drink!